Below you fill find all funeral homes and cemeteries in or near La Porte. Suburbs of La Porte: Lomax, Morgans Point, Shoreacres, Sylvan Beach. 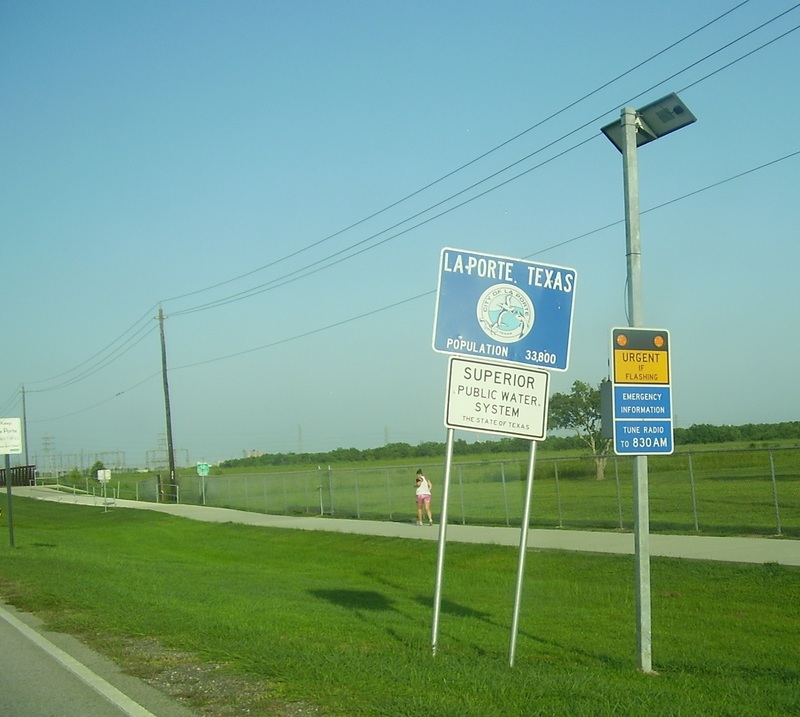 La Porte is also known as: Harris County / La Porte city. Their current mayor is Mayor Louis R. Rigby. Zip codes in the city: 77571, 77572. Some of the notable people born here have been: Jessica Boone (voice actor and actor), Daniel Edwards (artist), and Jeremy Dozier (actor). 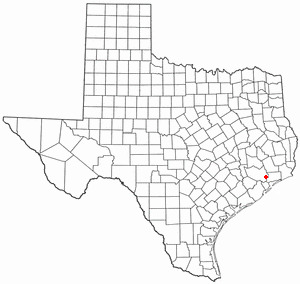 La Porte is a city in Harris County, Texas, United States, within the Bay Area of the Houston–Sugar Land–Baytown metropolitan area. As of the 2010 census, the city population was 33,800. La Porte is the fourth-largest incorporated city in Harris County.When La Porte celebrated its centennial in 1992, it was the home of Barbours Cut Terminal, operated by the Port of Houston Authority since 1977. Fifteen years later, the Port of Houston's newest addition, Bayport Terminal, was established just south of La Porte. The area around La Porte has served an increasingly important role in international trade since the 1970s.The area around modern La Porte gained fame early in Texas history as the location of the Battle of San Jacinto on April 21, 1836, which ended the Texas Revolution, establishing the independence of the Republic of Texas from Mexico. The San Jacinto Monument, in the unincorporated area of La Porte, commemorates the battle. During the early 20th century, particularly the 1920s and 1930s, La Porte's Sylvan Beach became a nationally known tourist destination attracting some of the nation's most well-known entertainers. As a result of changing economics in the Houston area and beach erosion, the tourist business declined while industrial development in the area grew. During World War II and afterward, La Porte's economy rapidly shifted toward petroleum/petrochemicals and shipping, which developed as the dominant industries in the Pasadena-Baytown area. It was reported on March 17th, 2014 that Aubrey Moline Bradford (Herring) passed on in La Porte, Texas. Ms. Bradford was 94 years old and was born in Warren, AR. Send flowers to share your condolences and honor Aubrey Moline's life. It was noted by Ashland Times Gazette on August 29th, 2013 that Joan E Snider (Neidert) passed away in Ashland, Ohio. Ms. Snider was 72 years old and was born in La Porte, TX. Send flowers to express your sorrow and honor Joan E's life. It was reported by The Lufkin Daily News on March 6th, 2012 that Terry Edward Lynn passed away in La Porte, Texas. Lynn was 59 years old. Send flowers to express your sympathy and honor Terry Edward's life. As of the 2000 US Census, the city population was 31,880. La Porte is a city in Harris County, Texas within the Houston Metropolitan Area Metropolitan Area. La Porte is the fourth largest incorporated city in Harris County. . . 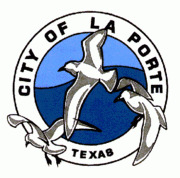 The official website for the city of La Porte is http://www.ci.la-porte.tx.us/. Grandview Funeral & Memorial, La Porte, TX : Reviews and maps - Yahoo! Local, 281.478.6013. Get Ratings, Reviews, Photos and more on Yahoo! Local. Funerals in La Porte, TX on Yahoo! Local Get Ratings & Reviews on Funerals with Photos, Maps, Driving Directions and more. Come to Citysearch to read user reviews on Grand View Funeral Home in La Porte. We work with local florists and flower shops to offer same day delivery. You will find budget sympathy flowers in La Porte here. Our funeral flowers are cheap in price but not in value.